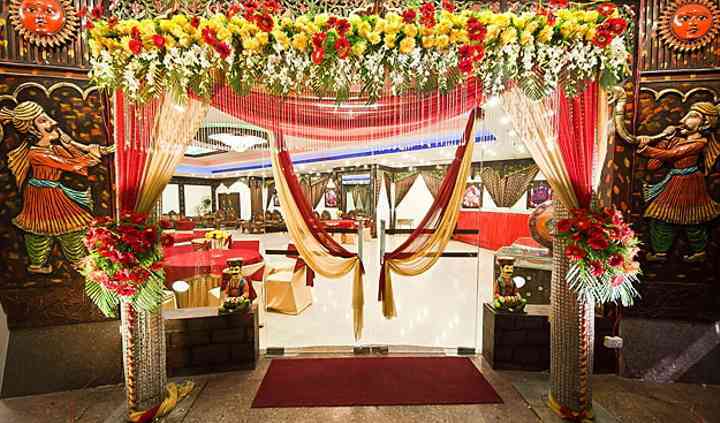 Rajmahal Banquets is a wedding venue based out of New Delhi. Selecting an ideal venue is the key to organise the flawless wedding. 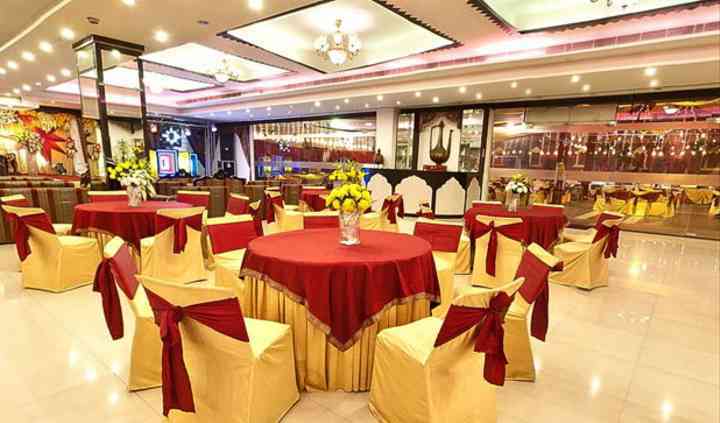 Rajmahal Banquets is known for bringing great luxury, elegance, and wonderful ambience, at one place. Rajmahal is an experience that will transform your dream wedding into a beautiful reality. It's located in Delhi, making it easily accessible for each one of your guests. Apart from this, its team of qualified professionals will take care of all your individual needs and will make your experience hassle-free. They will make your occasion a splendid affair given to their commitment to deliver top-notch quality service. 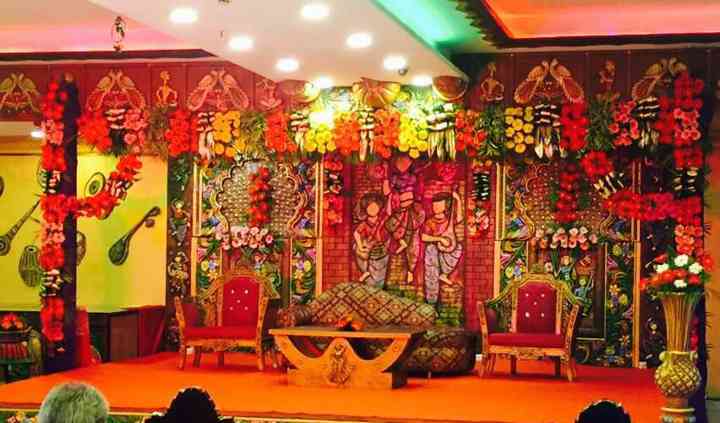 Rajmahal Banquets offers you a centrally air-conditioned ballroom that can host around 50 to 100 people at a time so that you can celebrate your auspicious occasion with all your near and dear ones. Its classy interiors and a professional support staff will help you turn your wedding into an unforgettable and gala event. They also offer a lot of amenities like valet parking, furniture, basic lighting, electricity and backup. Rajmahal Banquets under one roof offers all wedding related services in the form of handsome packages which will spoil you for choices. 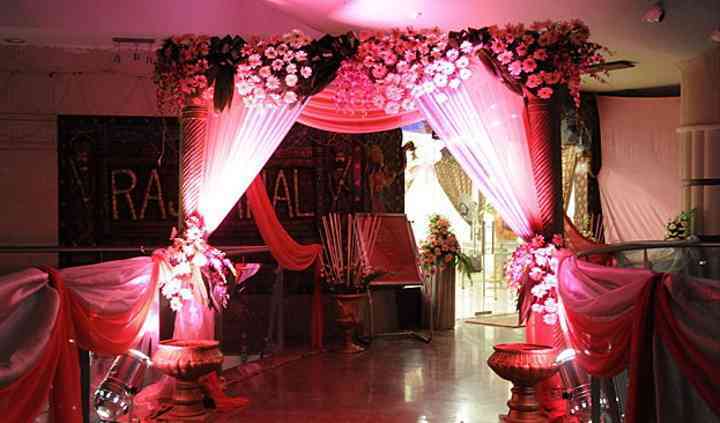 Be it receptions, weddings, engagements you can have them all at Rajmahal Banquets. They are perfectly complemented by an efficient team of banquet personnel. Having a contraband of experience under their belt, their work is an amalgamation of finesse and class. The food was great at the place. Awesome decorations. The ambience was nice. Enjoyed the sagan.